Galbraith Stirling, has reported an increase in sales of 57% in Stirlingshire for the first three months of 2018, compared with the previous quarter. In addition to the increase in sales, the number of valuations conducted by the firm's Stirling office rose by 43% compared with the previous quarter whilst the supply of properties brought to the market by the experienced sales team rose by 89%, demonstrating the firm's unrivalled ability to market and sell high quality houses in the region. Viewings were also up by 2% from 97 to 99. Stirlingshire and the central belt offer buyers a convenient and very scenic location within commuting distance of Edinburgh or Glasgow. Rural homes with a few acres of land or development potential remain the most sought after and we see substantial competition when such properties appear on the market. 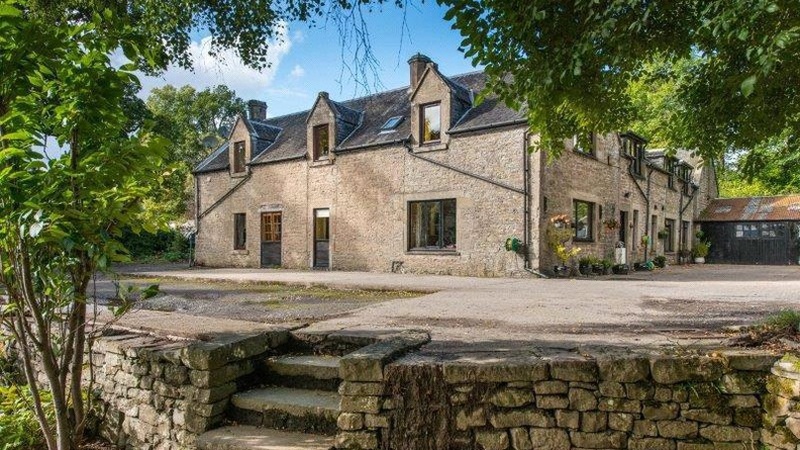 For example, the Stirling team recently handled the sale of Barraston House and most recently Hillside of Row Farmhouse which attracted significant interest and were sold in excess of the asking price. Buyers have been active during the early spring, despite the poor weather and are willing to act fast to secure the right property. Galbraith operates a network of regional offices across Scotland and handled over 40 million worth of property sales over the past quarter in total.